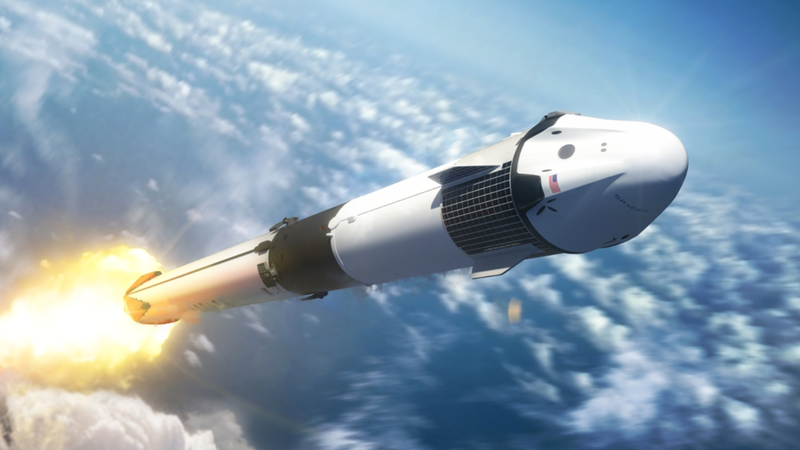 SpaceX's first crew dragon rocket could launch as soon as February 9th with a static test fire of the engines to take place on January 23rd. This launch would be the first test for any NASA commercial crew spacecraft which will bring astronauts to the International Space Station soon. Since this is the first test launch of the new spacecraft no crew will be on board during the launch, but if all goes well the first crewed launch aboard a SpaceX Crew Dragon capsule will happen sometime in June or July of this year. This would mark the first time an American made spacecraft had transferred NASA astronauts to the ISS since the last shuttle launch back on July 8, 2011.